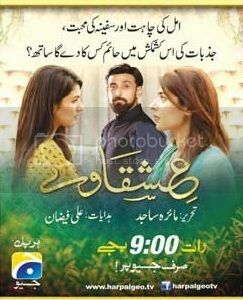 Drama Serial Seerat Monday-Tuesday 09:00 pm On Geo Tv. Copyright The Daily The Jang Newspaper Pakistan. 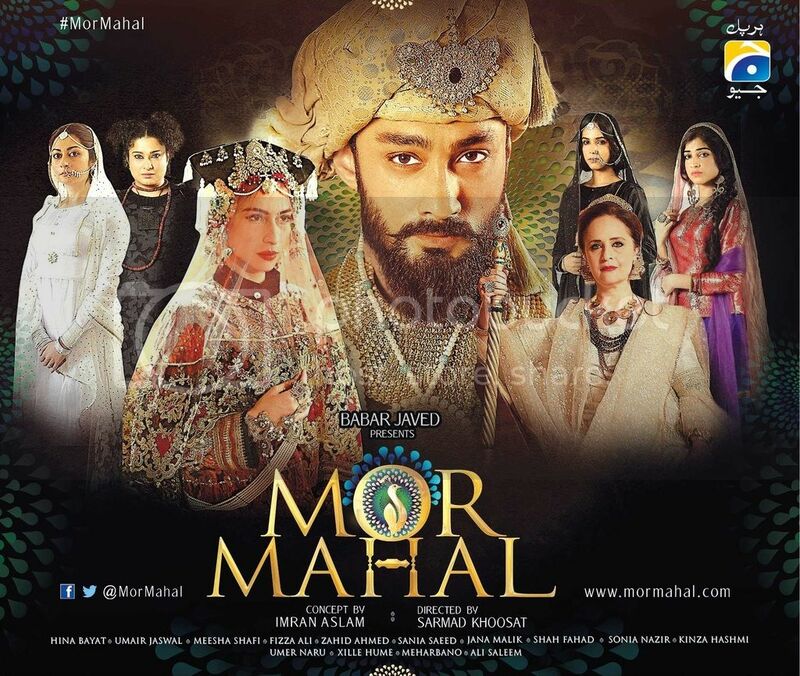 Mor Mahal Drama By Babar Javed On Geo Tv. Copyright The Daily The News Newspaper Pakistan. 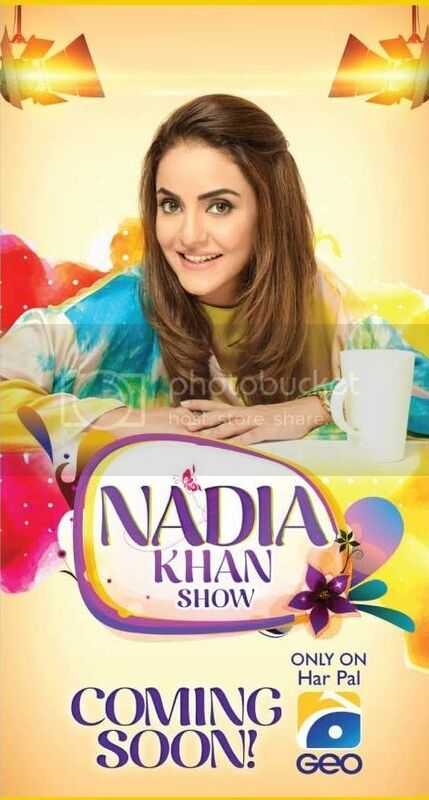 Nadia Khan Show Starting 09th November Geo Tv. Copyright The Daily The News Newspaper Pakistan. 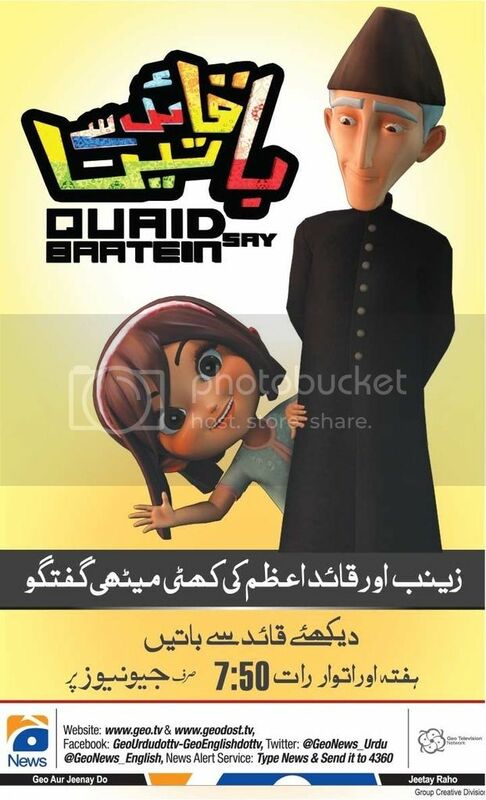 Quaid Say Baatein Only On Geo News Saturday & Sunday. Copyright The Daily The News Newspaper Pakistan. 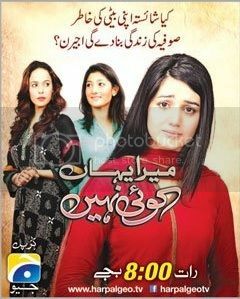 Suno Pratibha Monday - Thursday 09:00 Pm Geo Tv. Copyright The Daily The News Newspaper Pakistan. 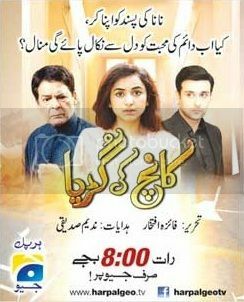 Mera Yahan Koi Nahi Cast Geo Tv Drama 08:00 pm Tonight. Copyright The Daily The Jang Newspaper Pakistan. 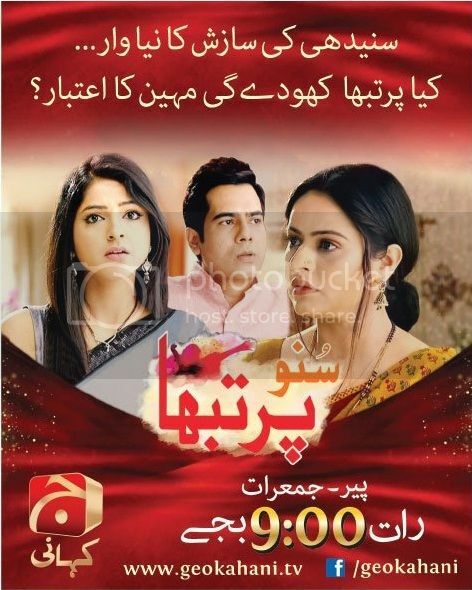 Mera Yahan Koi Nahi Geo Tv Drama Serial 08:00 Pm Daily. Copyright The Daily The Jang Newspaper Pakistan. 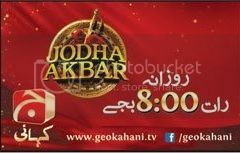 Jodha Akbar Geo Kahani 08:00 pm. Copyright The Daily The Jang Newspaper Pakistan. 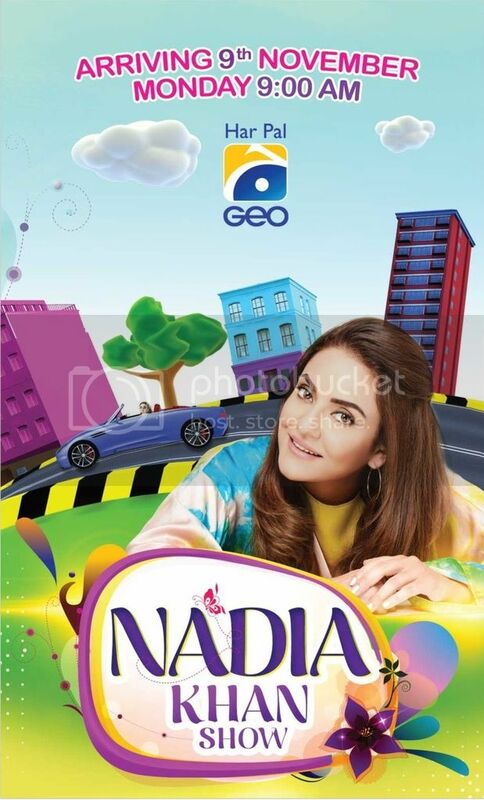 Subah Ki Kahani Madiha Kay Sath Geo Kahani 09:00 am Daily. Copyright The Daily The Jang Newspaper Pakistan. 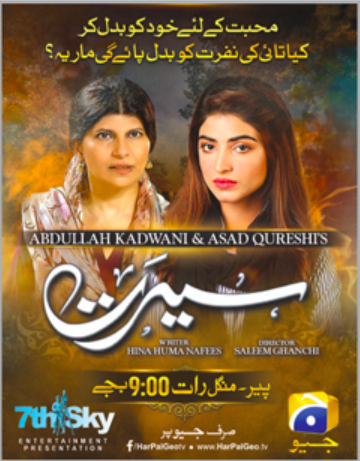 Ishqawe Drama By Geo 24th August At 09:00 pm. Copyright The Daily The Jang Newspaper Pakistan. 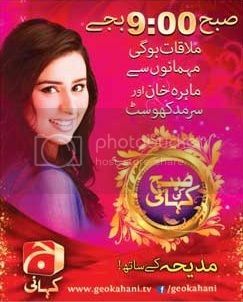 Kanch Ki Guriya Geo Drama 24 August 08:00 pm. Copyright The Daily The Jang Newspaper Pakistan. Kumkum Bhagya Geo Kahani Drama 24-27 August 08:30pm. Copyright The Daily The Jang Newspaper Pakistan.